In the Golden Globe nominated film The Big Short, Christian Bale portrays Dr. Michael Burry, a hedge fund manager who made a fortune when he was able to predict the housing crisis of 2008. Burry bet against the banks in the movie and in real life, and made out like a bandit. But the investment guru didn't take his cash and ride off into the sunset — he formed a new hedge fund and continued investing, looking at the always in need commodity of water instead of real estate. 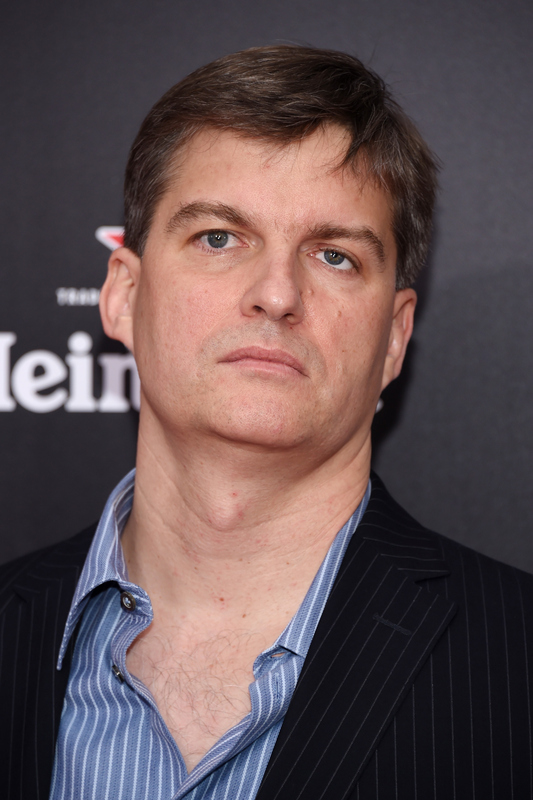 So with all of his success, what is the net worth of Michael Burry today? In 2007, when Burry made his big score as depicted in The Big Short , he personally made $100 million. That's a good chunk of change, but in the years since, he's managed to grow his stockpile even more. How much more? It's difficult to say, as there don't seem to be any concrete numbers on his finances, but his current net worth is estimated to be between $200 million and $300 million, according to BidnessEtc.com. So just to make things easier, I'll split the difference and say that Michael Burry is currently worth $250 million, or if you like, a quarter of a billion dollars. To put that much money in perspective, here are the domestic box office grosses for some of Burry's fictional counterpart Christian Bale's most popular movies. Bale famously lost 60 pounds for this role, which Burry would probably deem a poor investment given its lackluster run at the box office. Patrick Bateman may have thought of himself as high society, but there's no way he's getting into the types of clubs where Burry hangs out with only $15 million. This 1987 Spielberg film was Bale's first major role, but Burry is likely unimpressed with its paltry sum that's less of a tenth of his worth. The movie is still in theaters, meaning its total will grow, but the fictional Burry still has no chance of matching the real Burry. Too bad this movie about magicians couldn't magically make more money — Burry could afford to buy its box office take five times over. This film's casting controversy likely hurt its box office performance, but even if it had cast Moses himself there's no way it would have made Burry-level money. Bale won an Oscar for his performance here, but Burry doesn't need an Oscar. He has $250 million. Bale spent his time in this film chasing bank robbers, but clearly he didn't know how to make money off of banks the way Burry does. I'm getting into blockbuster territory now, but Burry is still worth double what this Arnold-less Terminator movie managed. Ironically, the title of this film could have worked on The Big Short, too. But its hustle is still $100 mil short of Burry's. Not even Batman, AKA billionaire Bruce Wayne, can go toe to toe with Burry. I take that back, Batman wins. Batman always wins. It should be pretty clear by now that Michael Burry is worth quite a lot of money... but he's still no Bruce Wayne.